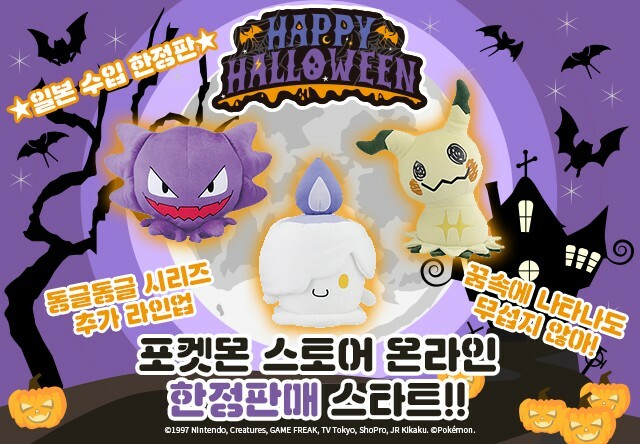 The Pokemon Company has released six new Pokemon plushies for Halloween 2018 in South Korea. 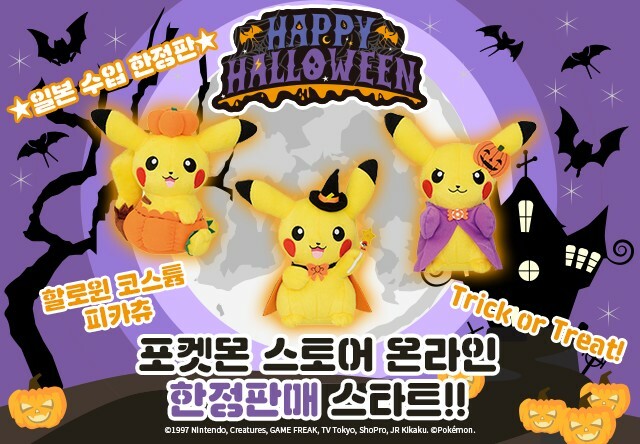 These plushies are exclusive to South Korea’s official Pokemon Store, so you won’t be able to find them anywhere else. They are different from Pokemon Center’s Team Treat and Team Trick line released in Japan last month. Buy here (ships within South Korea only).